Pravidelný nedělní večer věnovaný experimentální hudbě. Tentokrát ve formě workshopu s Violetta Gill ve znamení „Ableton Live Intro“. Počet účastníků workshopu je omezen na 10. Své přihlášky prosím posílejte na prahavbrne@gmail.com. Vstup volný. Violeta will make a general overview of the basic tools to make music. At the end of the workshop you will be able to record and mix a song. We will go through the Session and Arrangement view, MIDI recording and edition, Drum samples and beats, Audio Recording and Basic Audio effects (EQ, compressors, etc.). 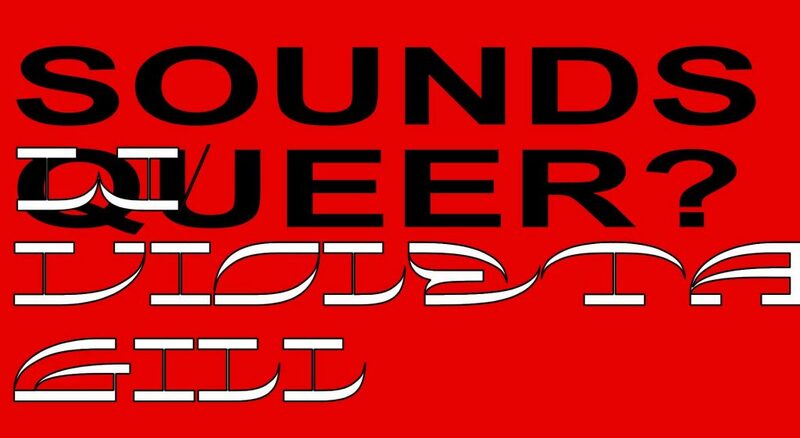 The workshop is a part of Sounds Queer? the project, aiming at creating a queer synthesizer laboratory and a queer safer space through electronic and computer music. SQ? is happy to visit Brno! Please bring headphones and computer with installed Ableton Live. Don’t have Ableton? You can download trial version here: https://www.ableton.com/en/trial/ . Workshop will be guided in English. THERE ARE 10 PLACES AT THE WORKSHOP! PLEASE REGISTER VIA prahavbrne@gmail.com. Tech girl and culture manager from Madrid, Spain. She has been working on creative technologies and education during the last three years, teaching and organising workshops on e-textile, 3D Printing, and music & DIY electronics. In collaboration with visual artists, she has created several interactive installations involving capacitive touch sensors and new conductive materials. Among her most recent geeky passions can be found music production, that she applied in her personal project Matte/Glossy, and web development (since she loves the Internet).